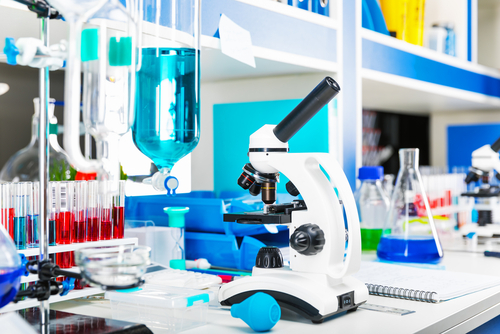 Atara Biotherapeutics has started a Phase 1 clinical trial to assess ATA188’s safety and potential to treat progressive or relapsing-remitting multiple sclerosis. ATA188 is the company’s next-generation T-cell immunotherapy. It targets Epstein-Barr virus antigens that play an important role in the development of MS. An antigen is a molecule capable of triggering an immune response. Epstein-Barr Virus, or EBV, has been associated with the development of several blood cancers and solid tumors, as well as some autoimmune disorders such as MS. The virus can infect immune B-cells, and the infection has been linked to both autoimmunity and the risk of developing MS. An autoimmune disease is one in which the immune system attacks healthy cells instead of invaders. T-cells are the immune system’s killer cells. Scientists can manipulate them to target EBV antigens, or proteins found on the virus’ surface. The targeting destroys the virus. ATA188 works by re-educating a patient’s T-cells to identify, attack, and eliminate EBV-infected B-cells and plasma cells in the central nervous system, which increase the likelihood of autoimmunity. “Starting the first allogeneic T-cell immunotherapy study in MS is a significant milestone for Atara,” Dr. Isaac Ciechanover, the company’s president and chief executive officer, said in a press release. The primary goal of the trial (NCT03283826) will be to see whether ATA188 is safe for people who have MS. The assessment will be made up to a year after a patient receives the first dose. Secondary goals will be to evaluate measurements of the drug’s effectiveness. These will include patients’ disability-index scores between the start and end of treatment, their annual relapse rate, and MRI images of harmful protein clusters associated with their disease. 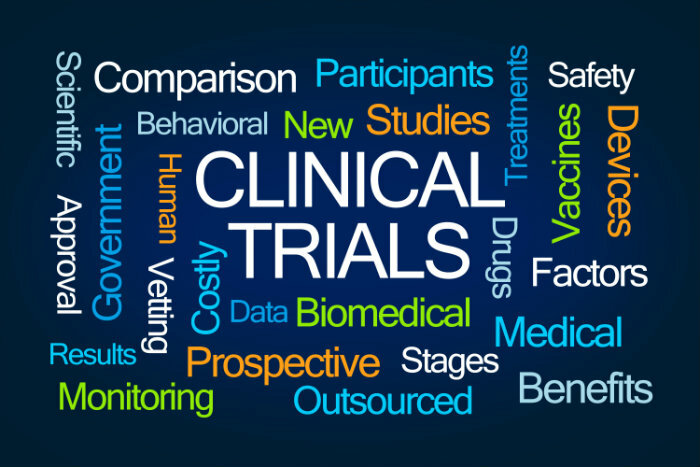 Researchers expect to enroll 60 patients in the trial. Thirty will have progressive forms of multiple sclerosis, including primary progressive MS or secondary progressive MS. The other 30 will have relapsing-remitting MS. The trial will take place in the United States, Europe and Australia. The estimated completion date is March 2020. For more information about the trial and how to participate, please visit this link. Tagged ATA188, Atara Biotherapeutics, clinical trials, EBV, Epstein-Barr virus, immunotherapy, T-cells.